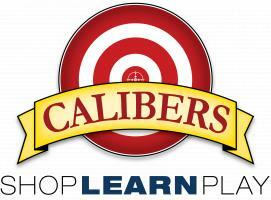 Looking for the perfect gift for the firearm enthusiast in your life? 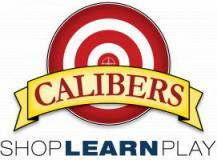 Look no further than a Calibers Gift Card. 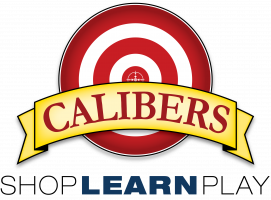 Our Gift Cards can be used online or at any of or indoor shooting ranges/retail stores.